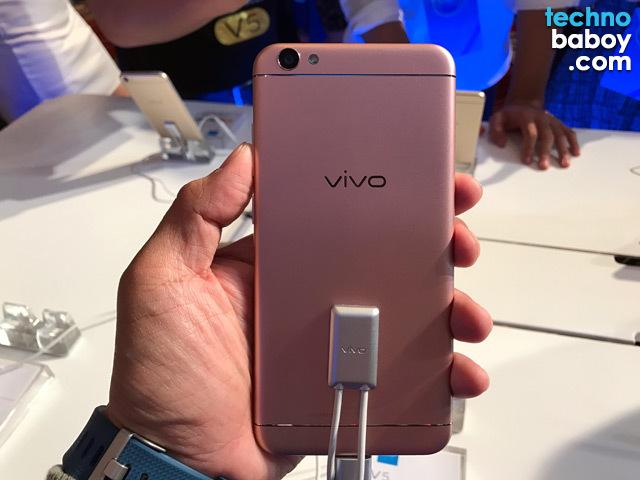 The Vivo V5 flaunts an all-metal unibody shell back case. Under the hood, you’ll find an octa-core MediaTek processor coupled with 4GB of RAM and 32GB of storage. 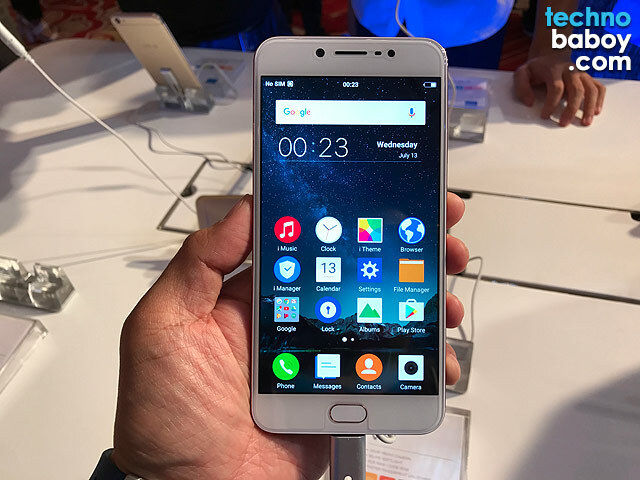 The phone is powered by Android 6.0 Marshmallow with Funtouch 2.6 on top. The rest of the specs include a fast fingerprint scanner, a 13MP back facing camera, a 32-bit hi-fi AK4376 DAC, and a fast charging 3,000 mah battery. Be sure to check out Vivo’s latest midrange smartphone, the Vivo V11, HERE. 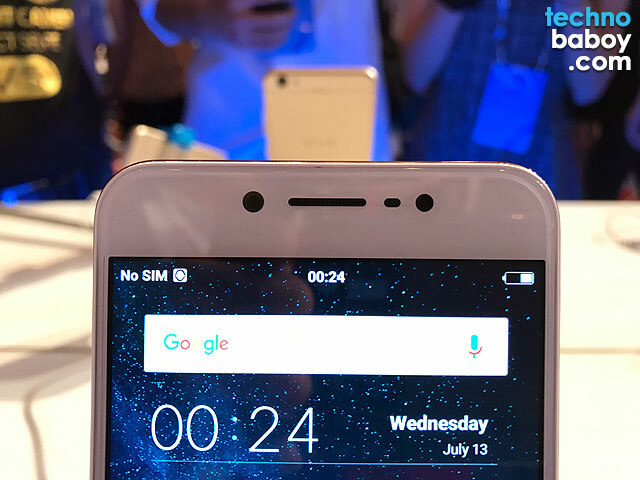 The main draw of the Vivo V5 is, undoubtedly, the 20MP front facing camera. It is the first smartphone to have it and features a 1/2.8” Sony IMS376 sensor paired with 5P lens system and a f/2.0 aperture. 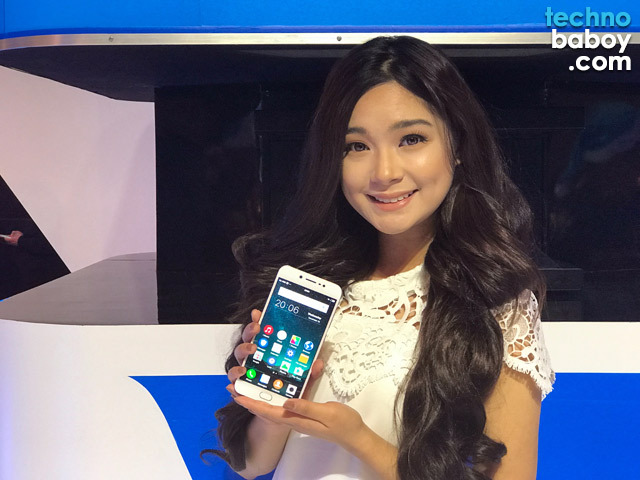 The Vivo V5 will have an SRP of P12,990. It will be available in Vivo concept stores and major retailers soon. Those interested can pre-order starting November 23 to receive freebies including Vivo speakers, Vivo selfie stick and a Vivo-branded phone stent. How much is the price for vivo v5 now?